Become a Digital Humanities and Social Sciences minor at SIUE. A series of presentations by IRIS faculty, staff, and students on DH topics. Unsure of how to introduce DH into your classroom? We can help. Key resources for incorporating DH into your teaching. Ready to use lessons in the digital humanities. Stay up-to-date on current student, staff, and faculty projects. Explore DH topics and tools and how to use them. Hardware and software available through the IRIS Center. Take your idea and turn it into a full-fledged digital project. Read the University’s and Center’s statements on faculty digital scholarship. See the DH-related work of IRIS-affiliated faculty. 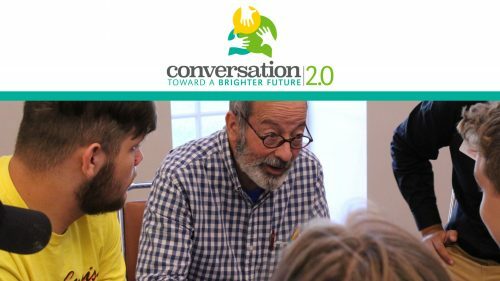 This NEH-funded collaboration with the Mannie Jackson Center for the Humanities involves more than 100 high school students in Madison County producing digital stories related to age and generational divides. 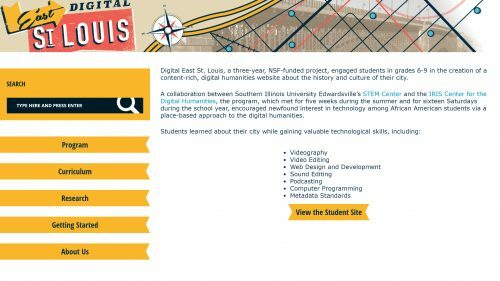 Digital East St. Louis, a three-year, NSF-funded project and collaboration with the SIUE STEM Center, engaged students in grades 6-9 in the creation of a content-rich, digital humanities website about the history and culture of their city. 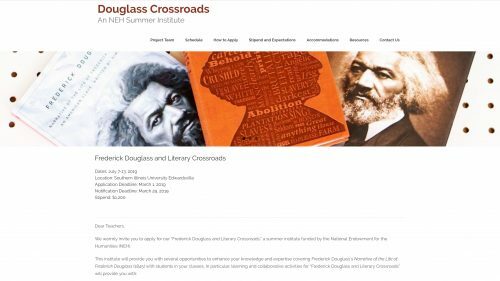 This institute, funded by the NEH and directed by Howard Rambsy, will be offered to secondary school teachers to enhance their teaching of Frederick Douglass’s Narrative of the Life of Frederick Douglass (1845). It will be held July 7-13, 2019. 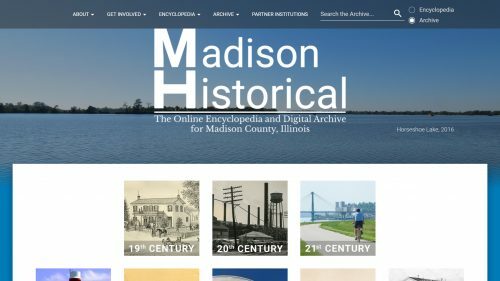 Madison Historical, under the direction of editors Steve Hansen, Jeff Manuel, and Jason Stacy, documents, preserves, and shares the rich history of Madison County, Illinois through encyclopedia articles, digital artifacts, and oral histories. This NSF CAREER project, under the supervision of project director Kristine Hildebrandt, involves collaborative field investigations of four indigenous languages of Manang, Nepal in order to merge traditional documentation methods with a multimedia map. 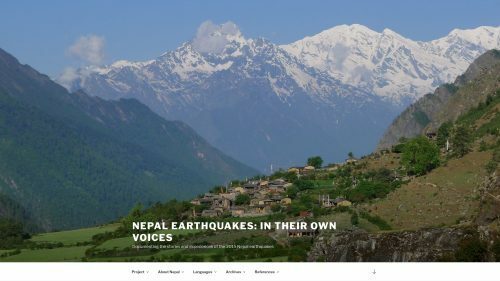 This NSF Documenting Endangered Languages REU funded online digital exhibit and archive documents the context and history behind and language data and team-related outputs connected to the 2015 earthquakes that severely affected Nepal. 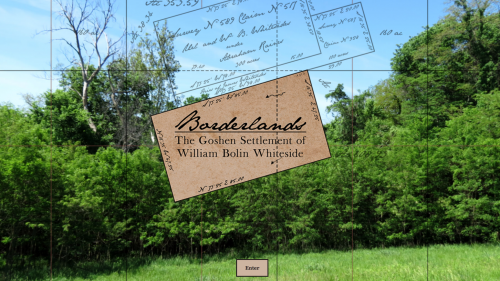 This senior project for Ben Ostermeier is a study of the life, landscape, and environmental impact of William Bolin Whiteside — one of the first Anglo-American settlers to live on the land that became the campus of SIUE. 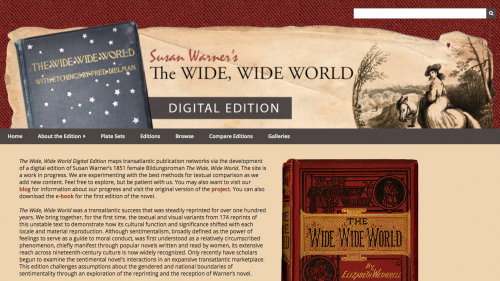 This site, under the supervision of project director Jessica DeSpain, maps transatlantic publication networks via the development of a digital edition of Susan Warner’s 1851 female Bildungsroman The Wide, Wide World.